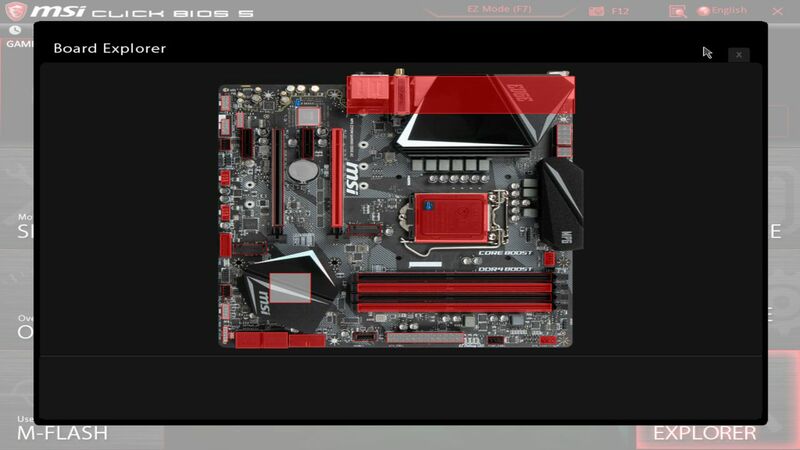 At Puget Systems, we take screenshots of the BIOS screens of the majority of the desktop computers we build. 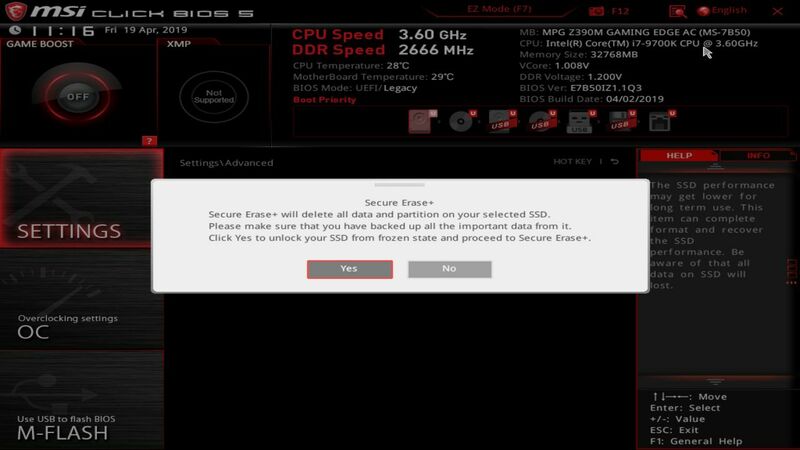 We share these screenshots with our customers, as a reference to help them if they customize their PC after receiving it from us. We also want to make these screens public, to help anyone who could benefit from them! 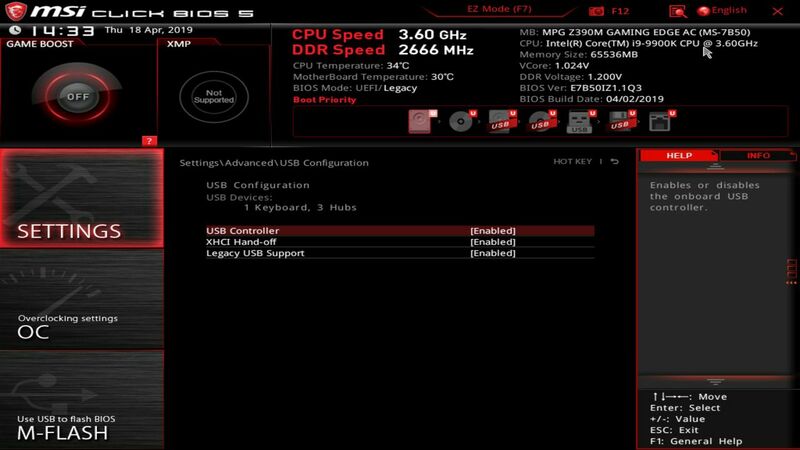 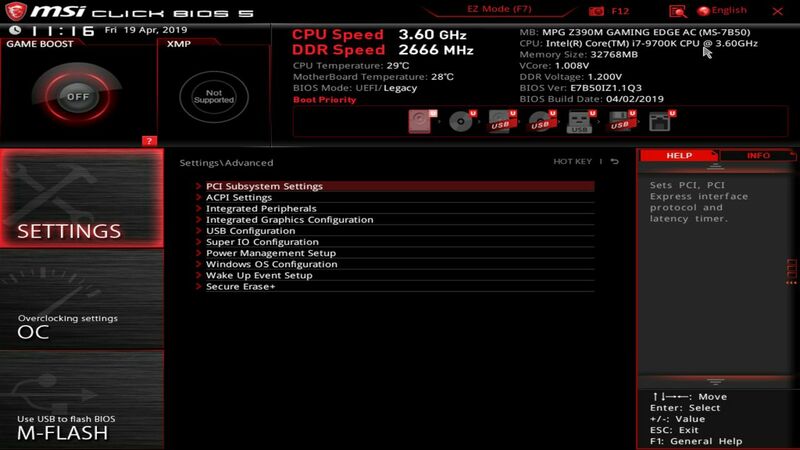 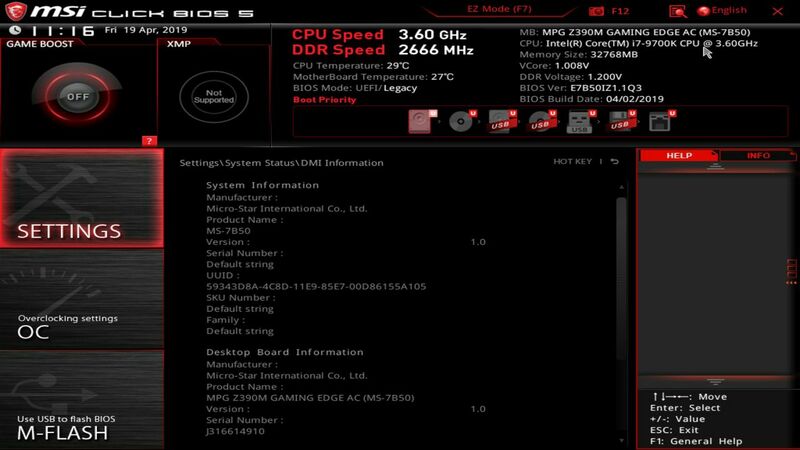 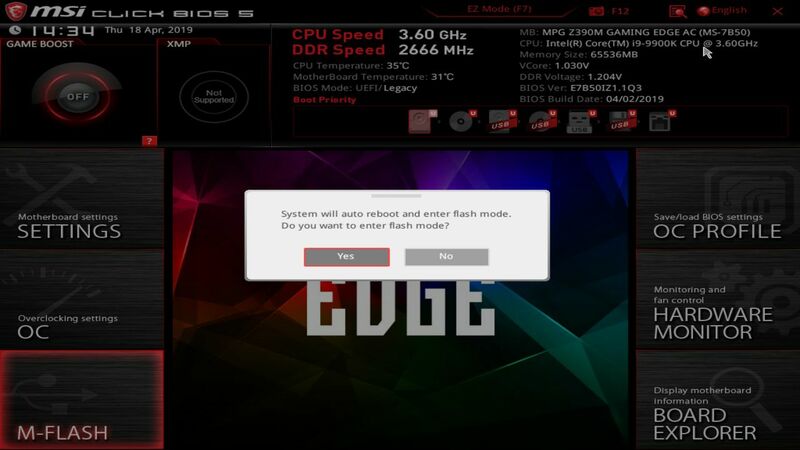 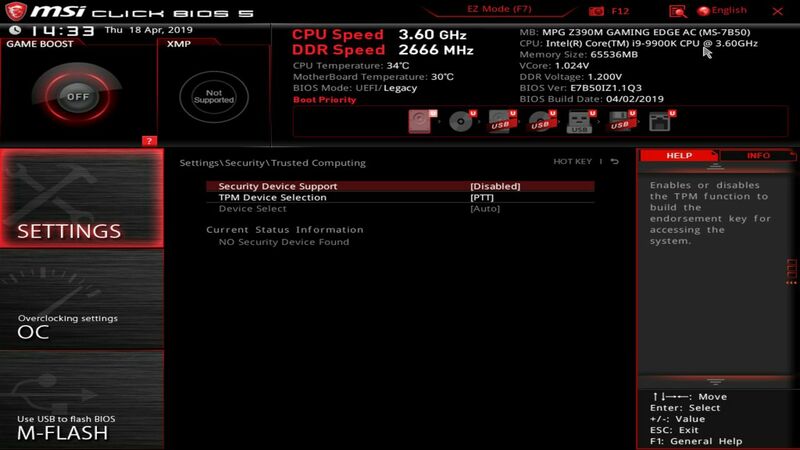 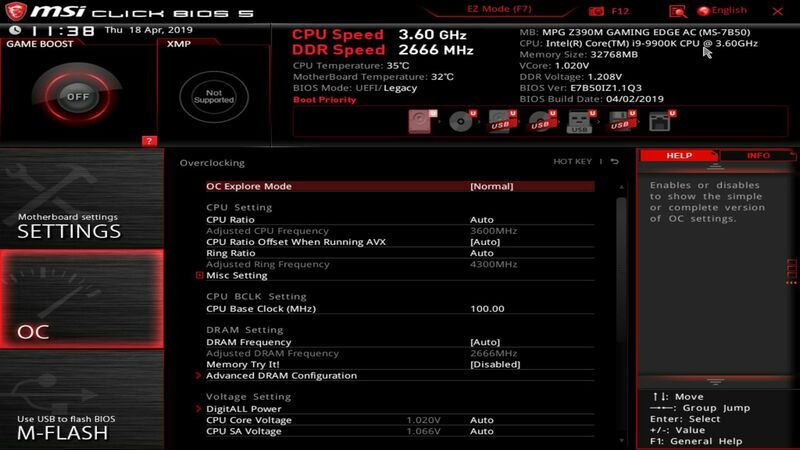 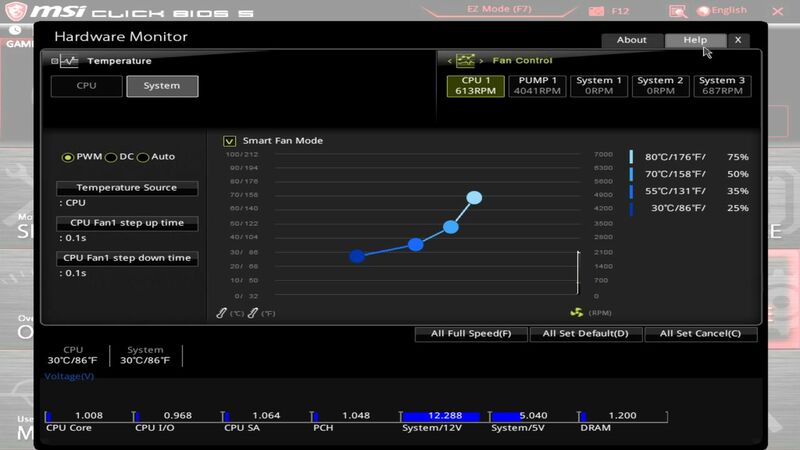 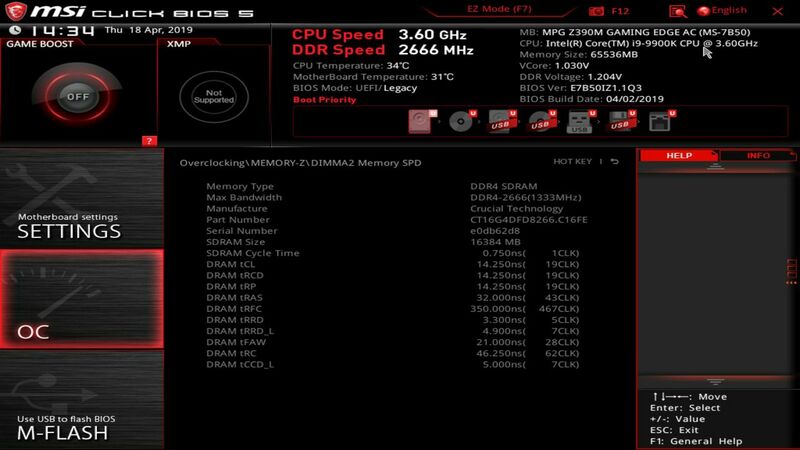 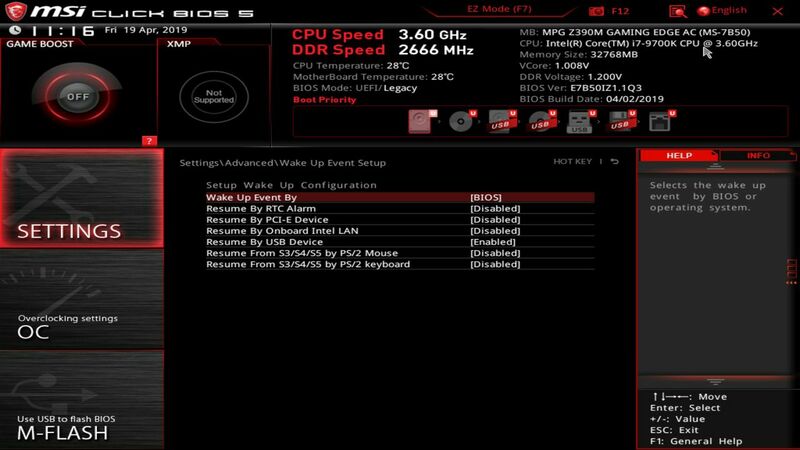 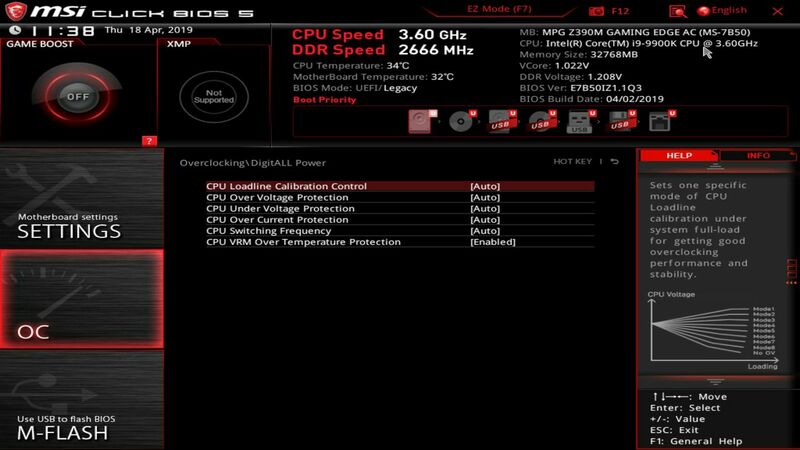 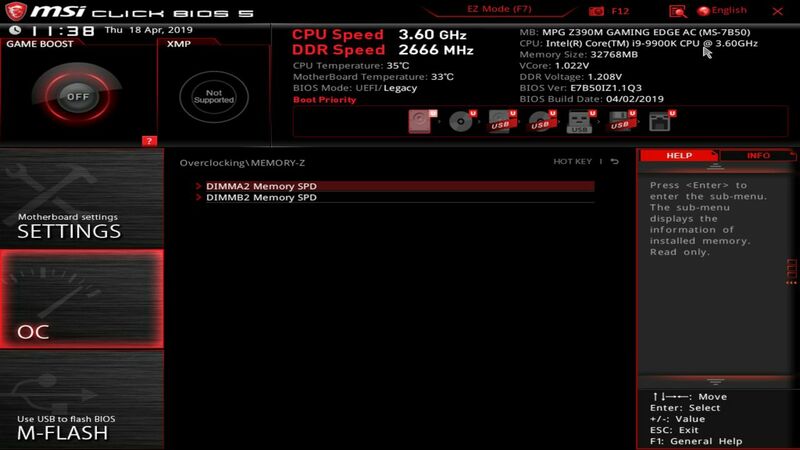 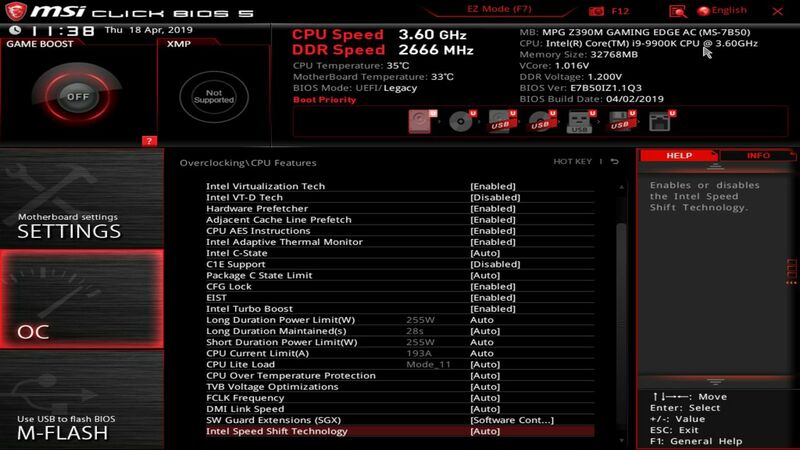 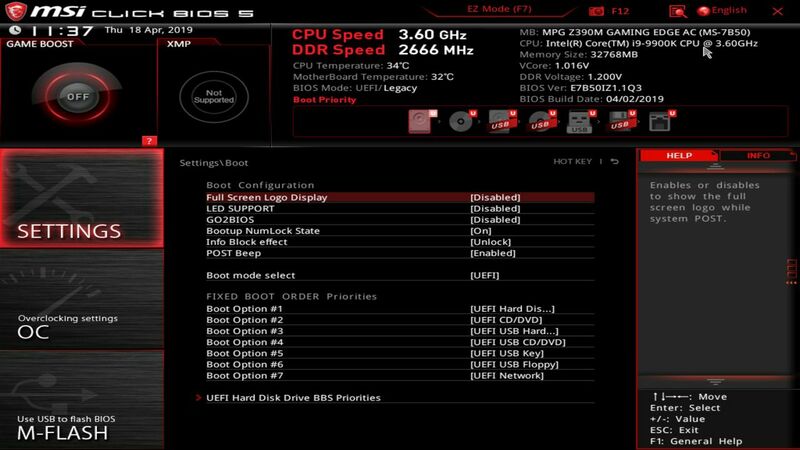 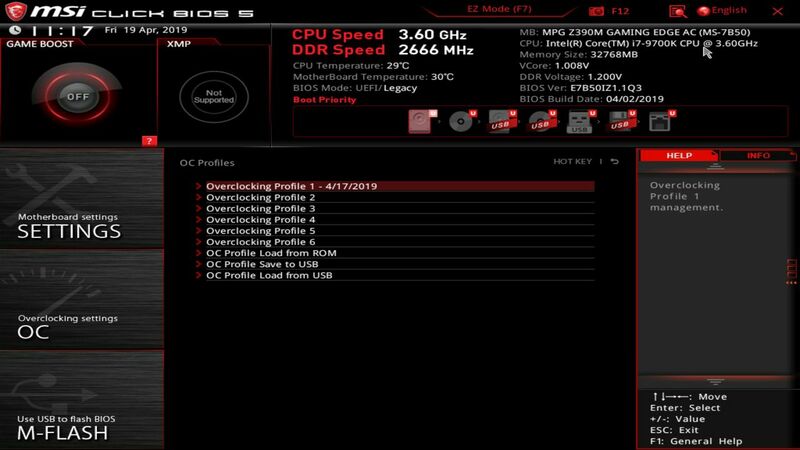 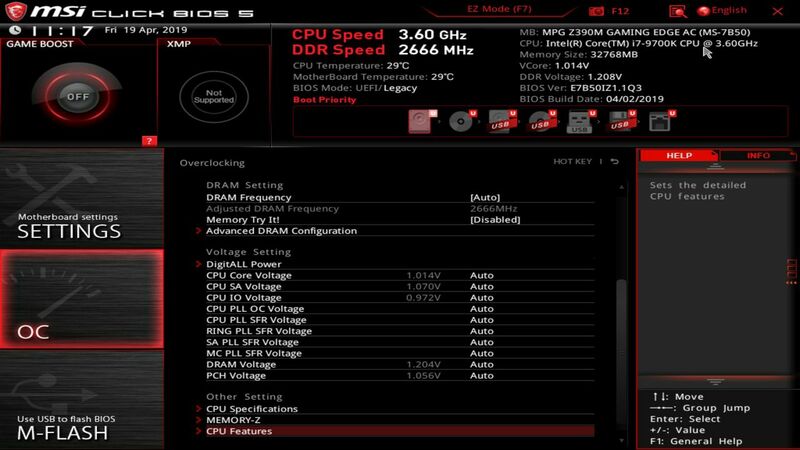 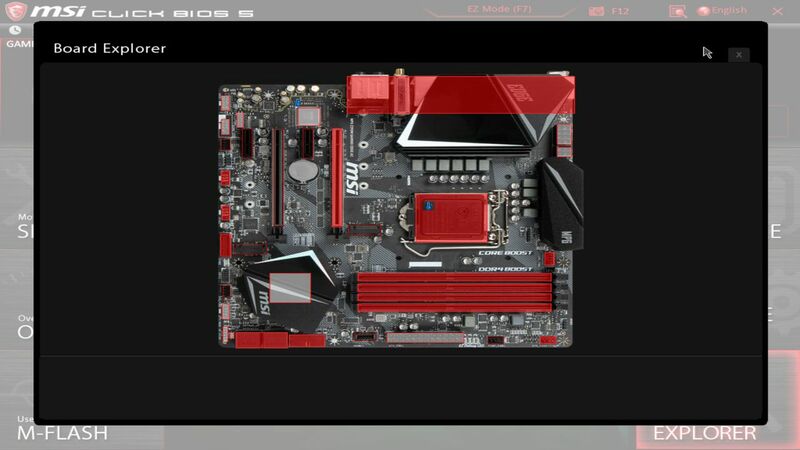 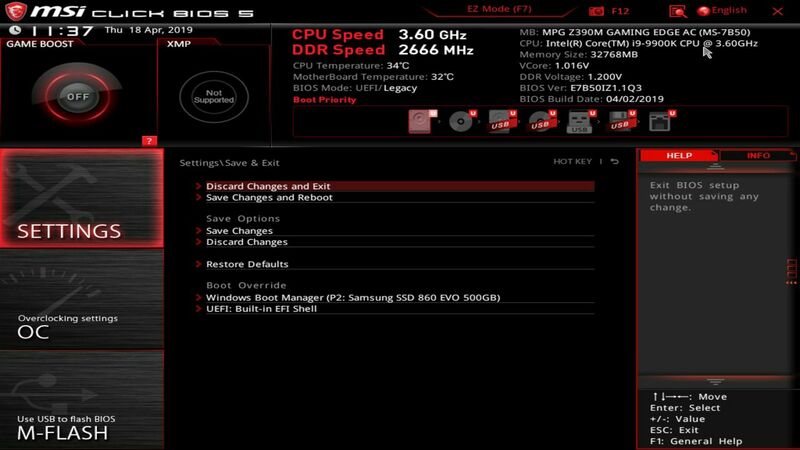 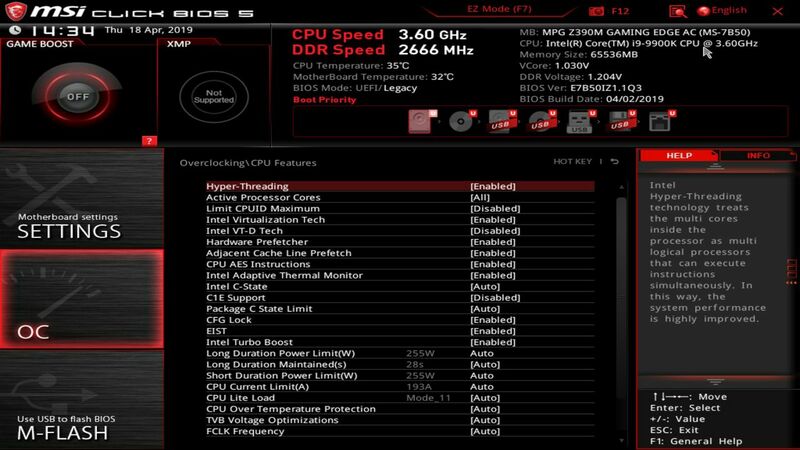 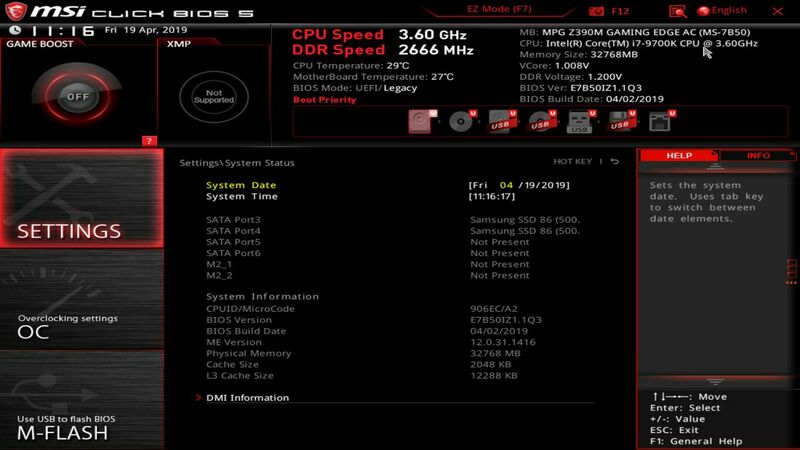 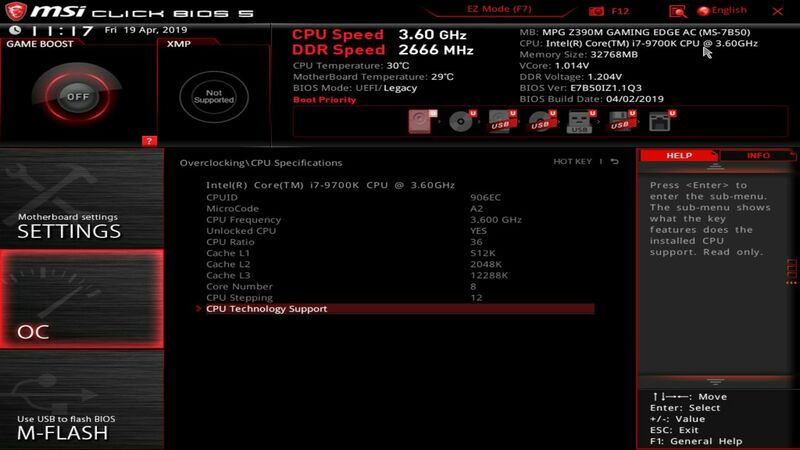 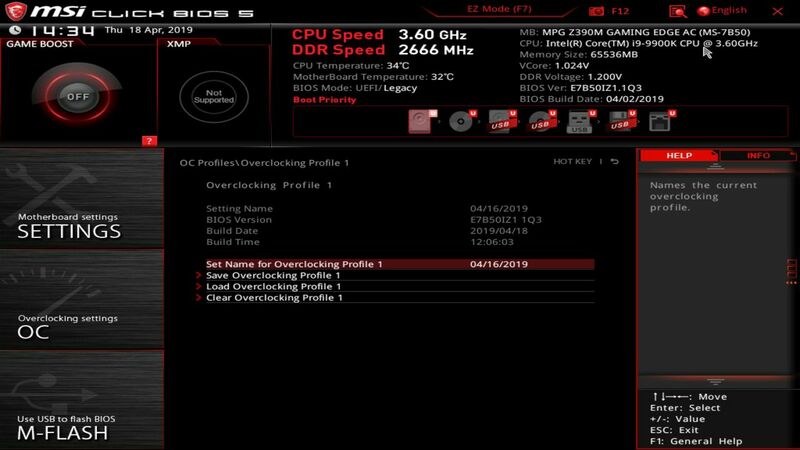 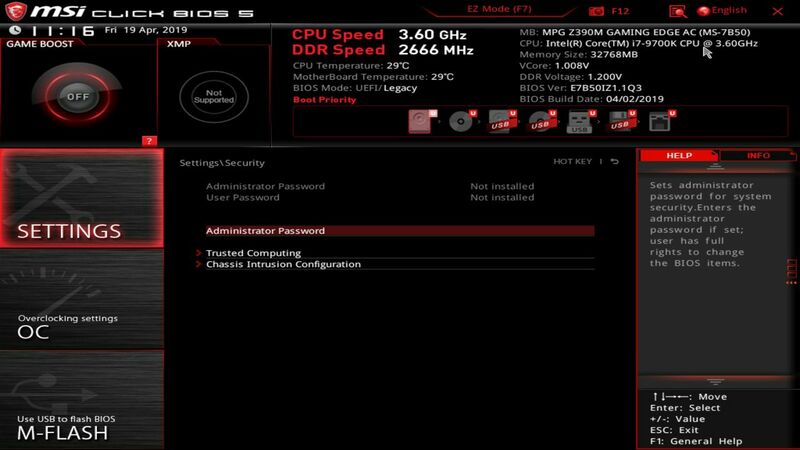 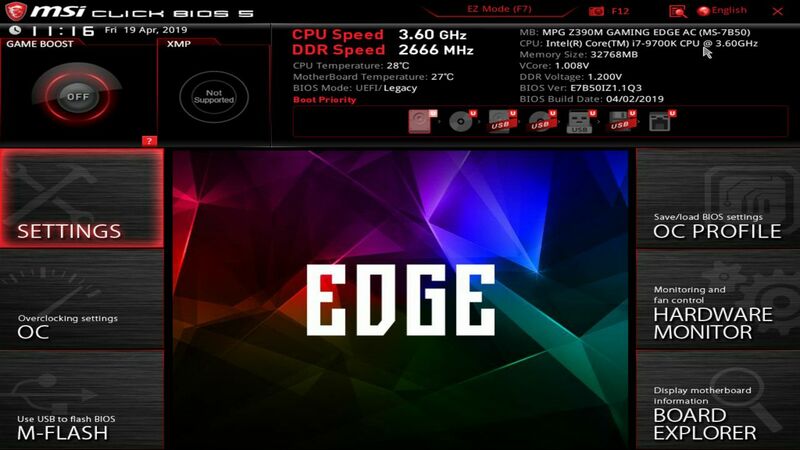 Below you will find BIOS screenshots for the most recent builds we have performed with the MSI Z390M Edge AC motherboard.